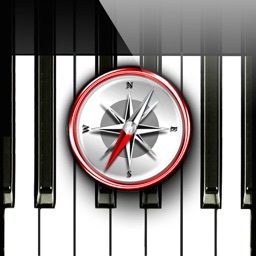 Find the perfect chord voicing for your songs on the piano! 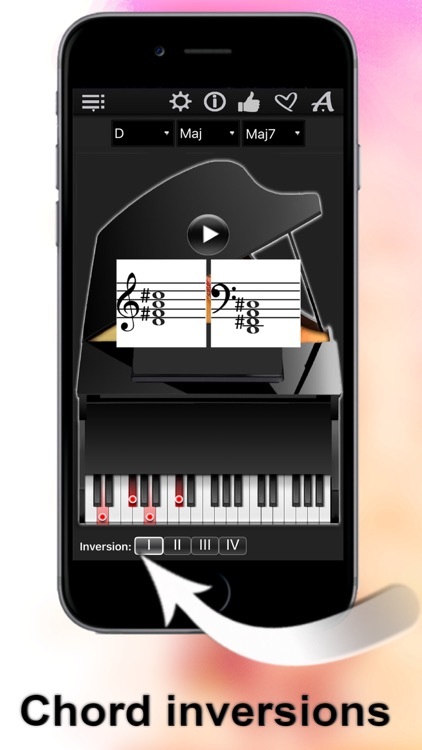 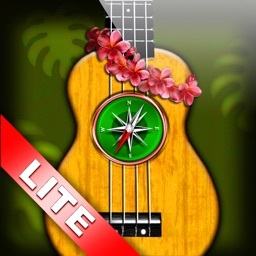 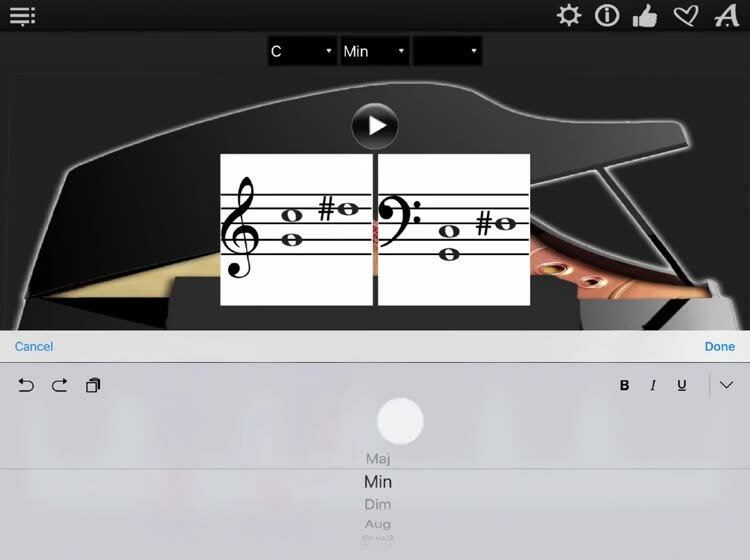 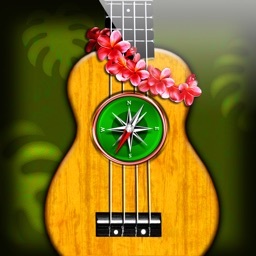 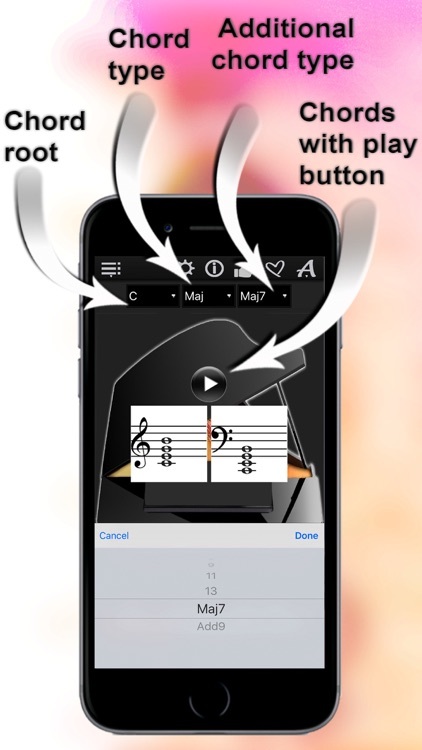 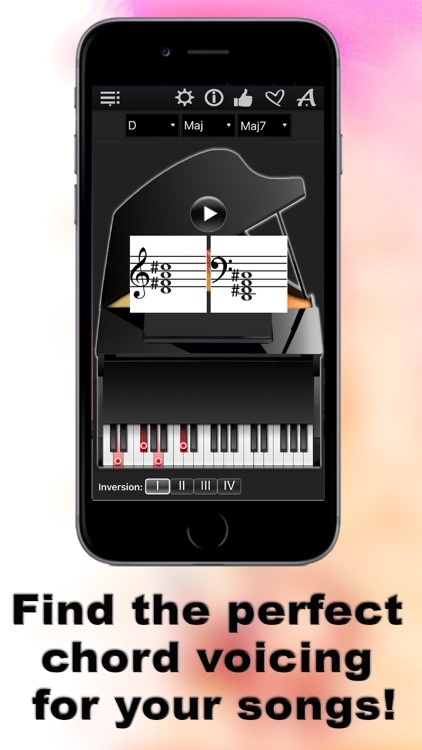 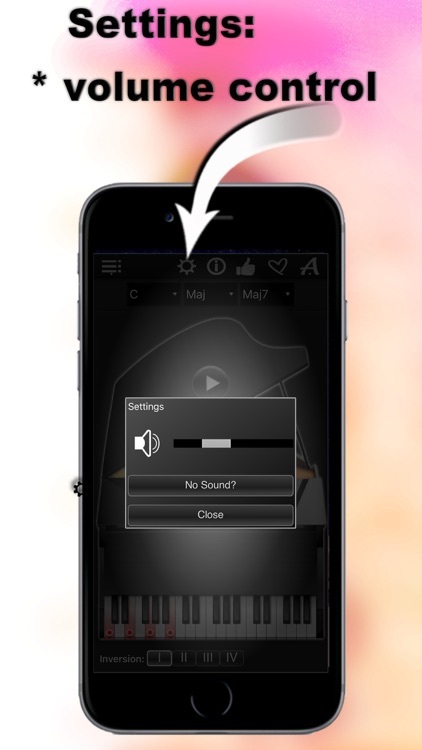 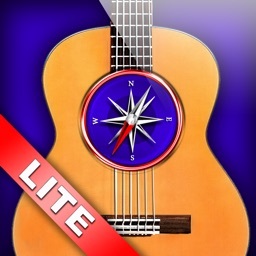 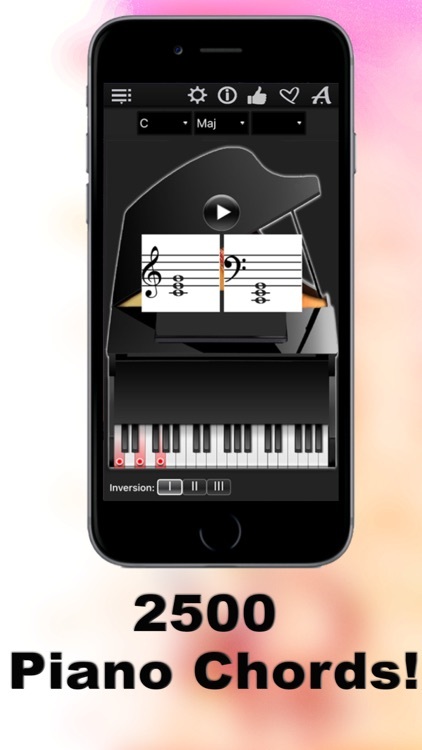 Thanks to a specially developed algorithm, the app can show you more than 2500 chords. 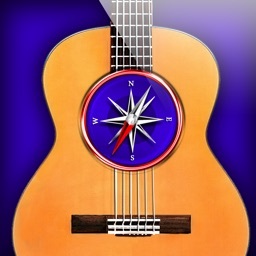 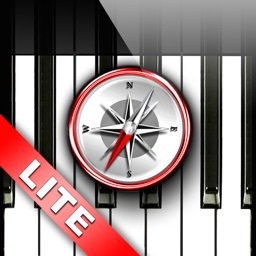 Simply select a chord root on the left, chord type in the middle, the chord type addition on the right, and explore the chords with “Piano Chords Compass”!